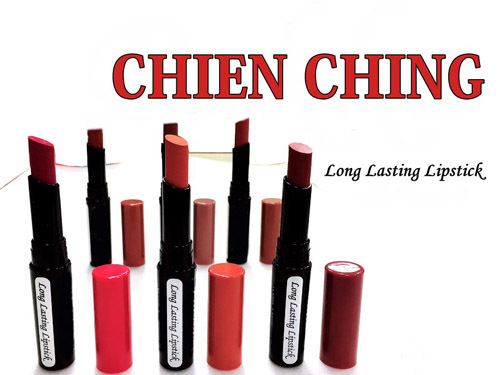 Chien Ching is a professional cosmetic packaging manufacturer in Taiwan and provides a wide range of cosmetics product packaging and cosmetic packaging design for different shapes. 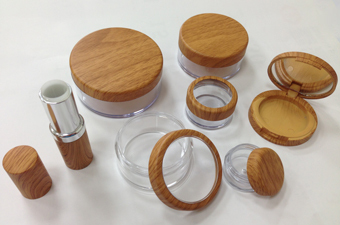 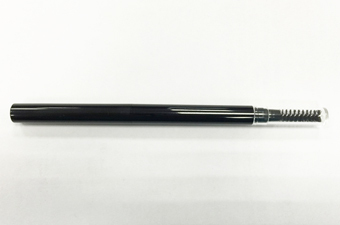 Our main products include cosmetic jar packaging, cosmetic packaging container, lipstick container, mascara container, lipgloss container, eyeliner container, eyeshadow container, and cream jar packaging. 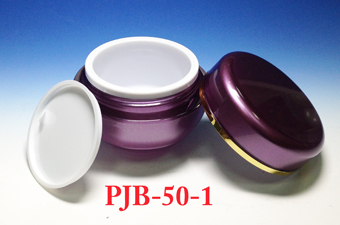 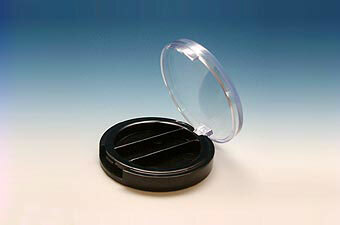 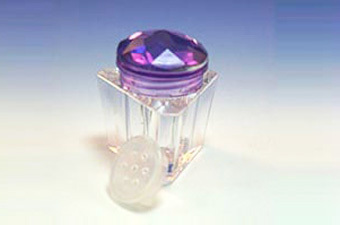 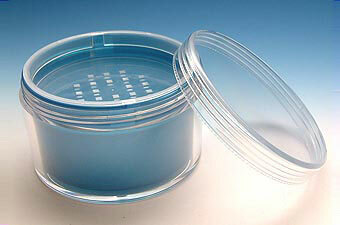 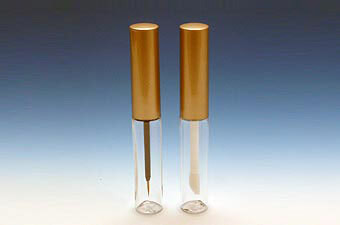 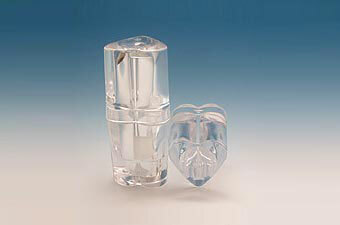 OEM/ODM for cosmetic packaging is welcome.